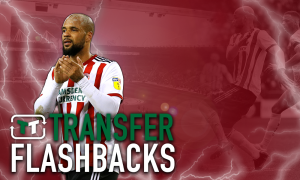 Sheffield United must focus on securing their own fate rather than relying on help from elsewhere - Verdict | The Transfer Tavern | News, breakdown and analysis on all things football! If you were to say to any Sheffield United fan at the start of the season that they will be cheering on their arch-rivals to secure a victory later on in the campaign, they would have understandably bemused. 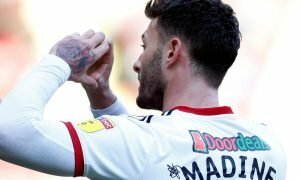 However, with just five games left to play in the Championship, the Blades are in a need of a favour from Sheffield Wednesday at the weekend if they are to topple Leeds United and secure automatic promotion in May. 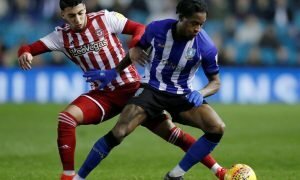 After being held to a 1-1 draw at Birmingham City in midweek, Chris Wilder’s side relinquished their chance to move back into the top-two and know that they are not in complete control of their fate. If the Whites secure maximum points from their remaining fixtures, United will be unable to overtake them and so they do indeed need them to slip-up somewhere. However, it is imperative that the club do not lose focus on what they have to do to maintain the pressure on their rivals. 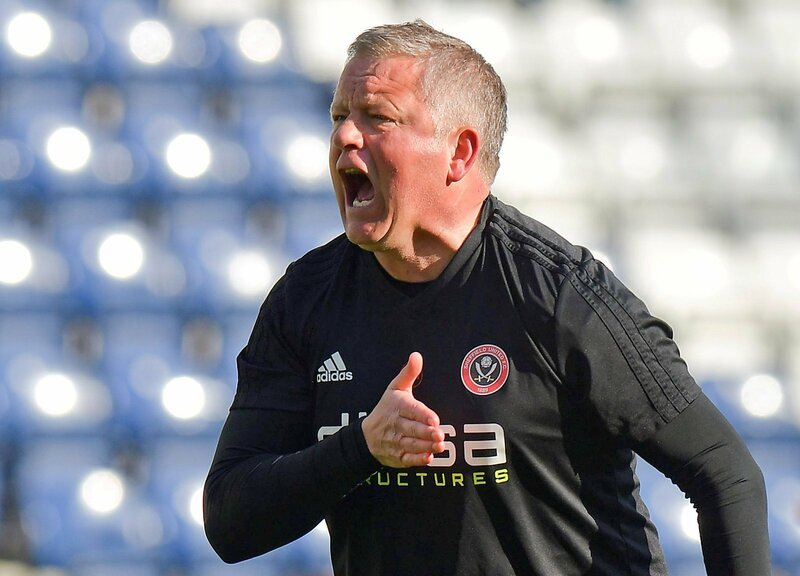 Anything other than a victory against Millwall later could prove to be a defining moment in this season’s race for promotion as the Blades simply cannot afford to drop any more points. Wilder’s side are more than capable of going on a marauding run over the next three weeks if they manage to keep their cool and block out what is happening elsewhere. Although it is a big task to achieve, by winning all their remaining fixtures, United will finish with a total of 93 points which has been good enough for automatic promotion for each of the last 10 Championship seasons. In what is expected to be a barnstorming end to one of the most exciting campaigns in recent history in the second tier, it could come down to whoever blinks first between two of Yorkshire’s biggest clubs. What do you think Blades fans? Will you be cheering on the Owls on Saturday when they play Leeds? Or is it more important that your club focuses on their five remaining fixtures instead of relying on results elsewhere? Let us know below.